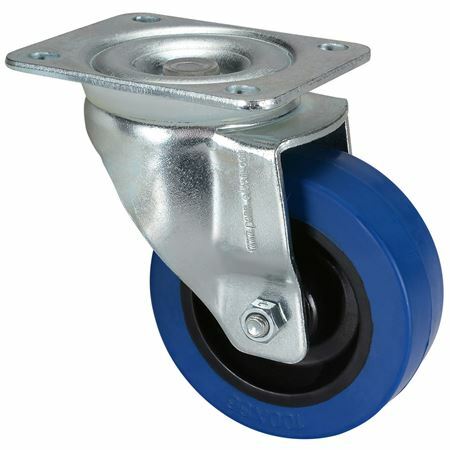 Order your QSC CASTER-L-KIT 4 pack 4" Caster Wheels For E218SW Subwoofer from AMS and enjoy 0% Interest Payment Plans, Free Shipping, Free Extended Warranty & 45 Day Money Back Guarantee. 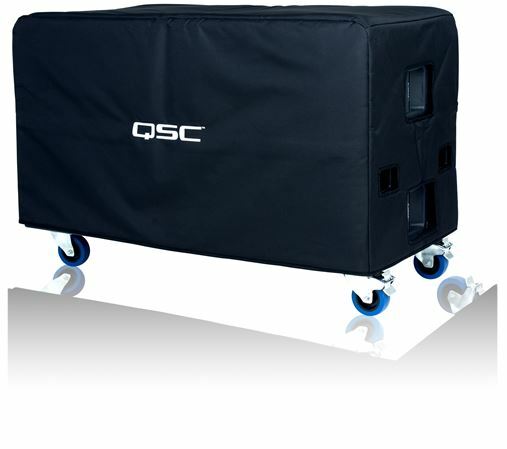 The QSC CASTER-L-KIT is for greater portability of your E218sw subwoofer. 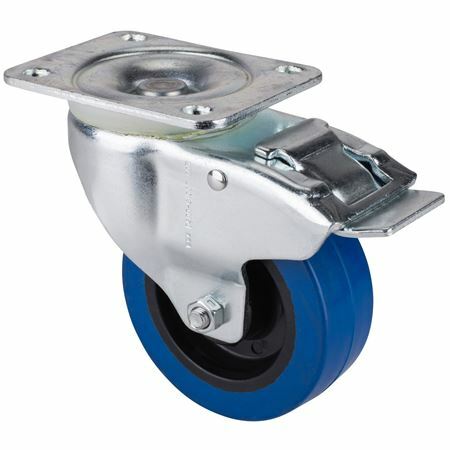 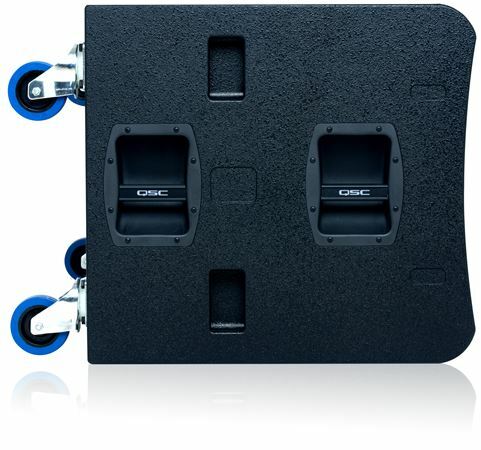 Install this caster kit and easily move your E218sw subwoofer from gig to gig.